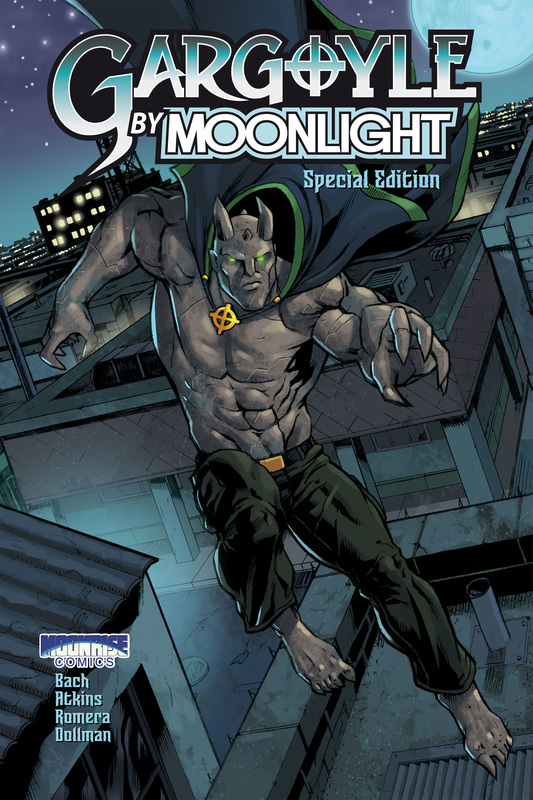 Check out the all-new adventure: Gargoyle By Moonlight Special Edition! Read the first seven pages here. Visit the Moonrise Comics Store to buy your issues your way.